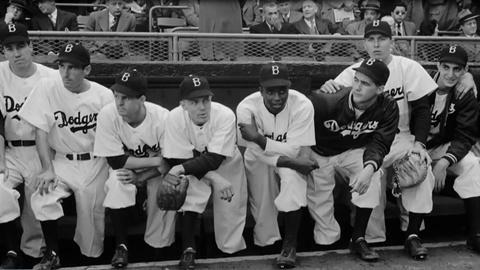 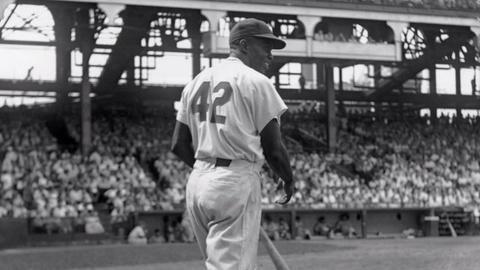 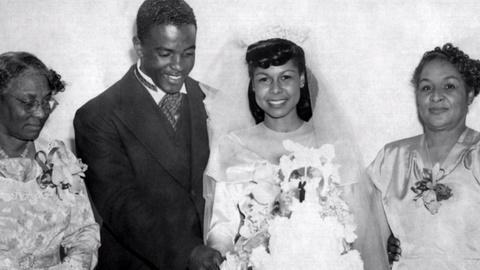 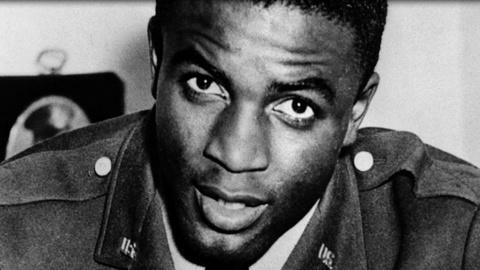 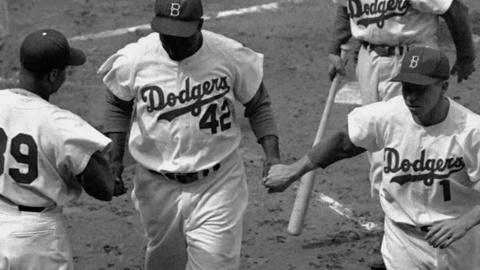 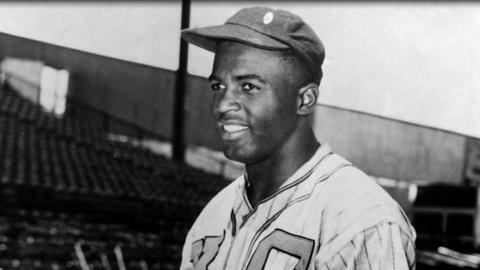 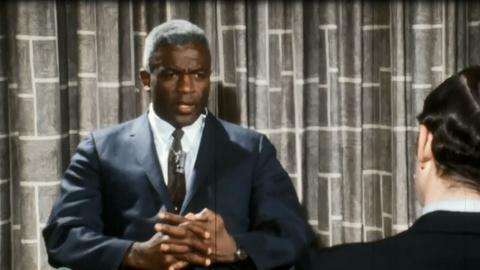 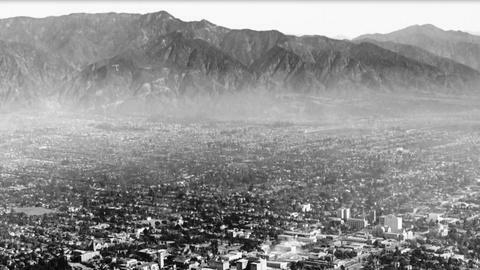 JACKIE ROBINSON explores the legacy of a man whose exemplary life and aspirational message of equality continues to be a major influence on the lives of countless Americans. 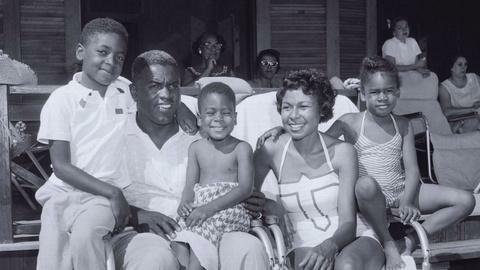 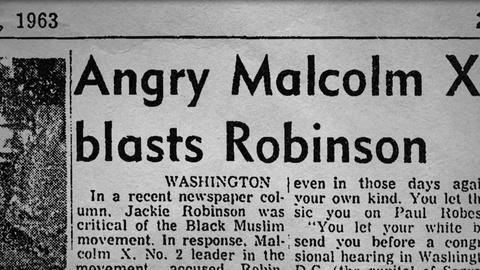 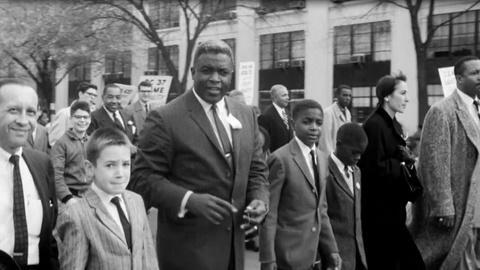 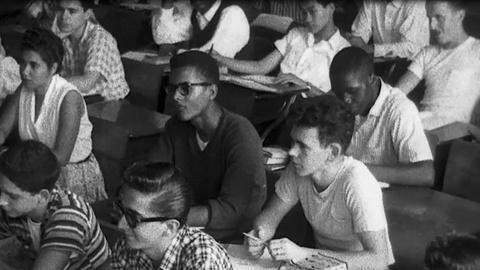 It illuminates how Robinson, after baseball, continued his fight against discrimination as an irascible, widely-read newspaper columnist, tireless fundraiser and advocate for the civil rights movement, and divisive political activist. 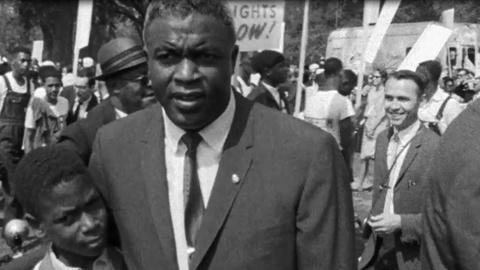 And it will look back at a pioneering entrepreneur and devoted family man who struggled to remain relevant as diabetes crippled his body and a new generation of black leaders set a more militant course for the Civil Rights movement.